Learning is a critical part of how we stay ahead, helping us to develop the skills that we need to achieve peak performance levels. Using Hewlett Packard Enterprise's Badging program, you can track your achievements, get suggestions for what could be next in your training journey, and share your HPE-branded credentials with the world through links with Social Media. Is this HPE Peak Performance program just for students joining us in 2018? No – we are awarding our existing students with badges for courses taken since January 2016! To find out which HPE-branded digital badges you’ve earned, look for the new Achievements page within your Student Profile. Register and complete any courses with HPE Education Services to reach your peak performance. Complete Cloud courses to go from Cloud Savvy to Cloud Master! Complete Security courses to go from Security Savvy to Security Master! Complete Server courses to go from Server Savvy to Server Master! Complete Networking courses to go from Networking Savvy to Networking Master! Complete Storage courses to go from Storage Savvy to Storage Master! Complete DevOps courses to go from DevOps Savvy to DevOps Master! HPE offers a digital badge opportunity for our customers interested in HPE Composable Infrastructure. Complete all three steps in this learning journey to earn the HPE Composable Infrastructure Fast Start badge. HPE offers a digital badge opportunity for our customers interested in HPE ProLiant for Microsoft Azure Stack. Complete all three steps in this learning journey to earn the HPE ProLiant for Microsoft Azure Stack Fast Start badge. Complete all three steps in this learning journey, to earn the HPE Gen10 Fast Start badge. Complete 1 course in 5 different HPE technology areas to earn this reward. Complete 2 courses in 2 different HPE technology areas. Complete 3 courses in 3 different HPE technology areas. Walk-the-walk by completing the course for which you registered. 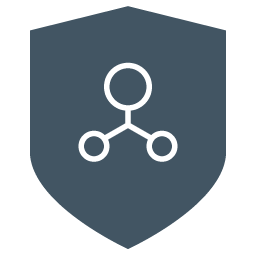 Complete 2 instructor-led courses to earn this badge. Complete 2 instructor-led courses virtually to earn this badge. Complete 3 web based training (WBT) courses to earn this badge. 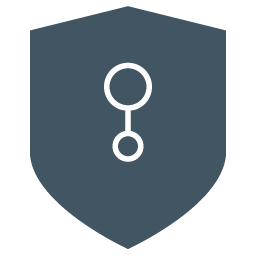 Complete 2 courses within 30 days to earn this badge.